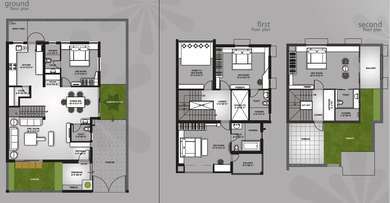 BR Poonam Pride is a premier project by BR Group which is located at S.P. Ring Road, Bopal. It is surrounded by several townships, schools, banquets, restaurants, hospitals and more. 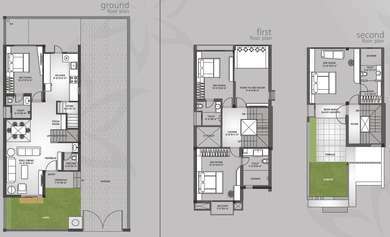 The saleable area is between 340-550 sq. ft. and the project is equipped with outstanding amenities to provide maximum comfort to the residents. In order to provide a comfortable and healthy stay to the residents, the project is equipped with several top-notch amenities such as paved compound, swimming pool, landscape garden and more. Bopal comes under Ahmedabad Municipal Corporation and located in western part of Ahmedabad. Due to vast availability of land, several residential and commercial developments have been observed in this area. Improved infrastructure and excellent transportation modes such as BRT, AMC bus, taxi and auto has played major role in development of Bopal. The major builders are introducing big number of residential as well as commercial launches. Ahmedabad, also known as Ambavadi is the largest and most developed city of Gujarat. It is known for the rich heritage, culture and with the passing time Ahmedabad is a major industrial hub and a prominent industrial and IT zone of Gujarat. The city has well-built infrastructure, civic facilities and safe environment. People nearer to Ahmedabad and adjoining cities are showing their keen interest in buying property in the city. The renowned builders such as Adani Builders, Shubh Laxmi, Shree Ram Constructions, Takshashila Realtors, Bhakti Infrastructure, Dharamraj Builders, and many more are coming forward with the marvelous projects which are loaded with outstanding amenities. Where is BR Poonam Pride located? Bopal, a prime residential locality for house seekers in SG Highway & Surroundings. What are sizes of apartments in BR Poonam Pride? 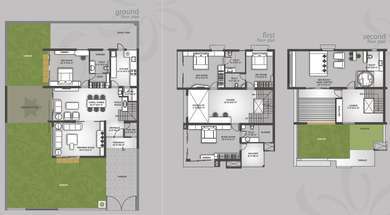 The apartment sizes in the project range from 340.0 sqft to 550.0 sqft. Does BR Poonam Pride have kids play area? The project doesn't have kids play area. Is there a club house in BR Poonam Pride? The project doesn't have a Club House. The project Poonam Pride is almost ready for possession. They are offering 4 bedroom independent villas at Bopal starting Rs 2.5 crore! How is the project? Why are the rates so high?